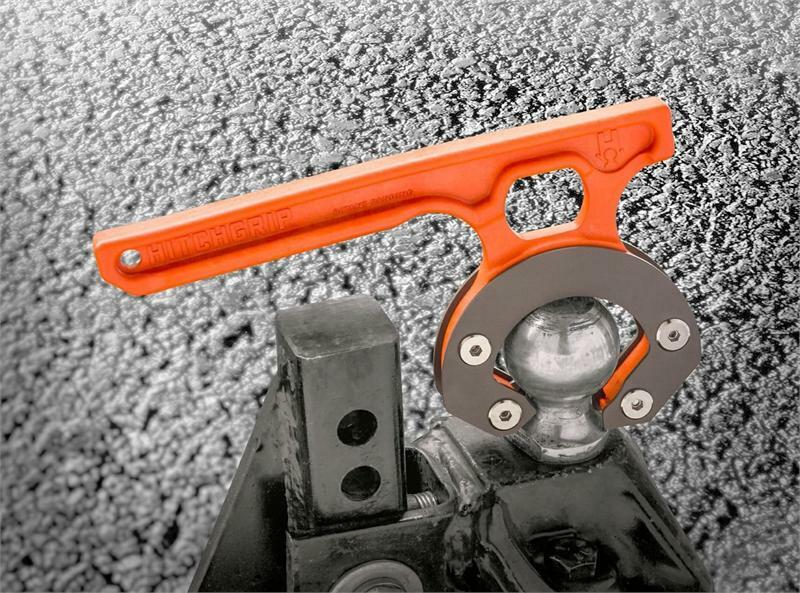 The clean and easy way to safely carry and install your trailer hitch. 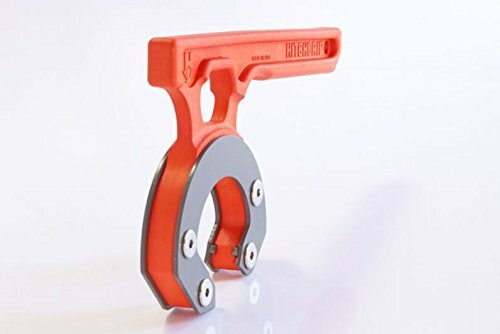 Have HitchGrip ready to go before your next open road adventure , you'll keep the grease off your hands and reduce the risk of straining your back. 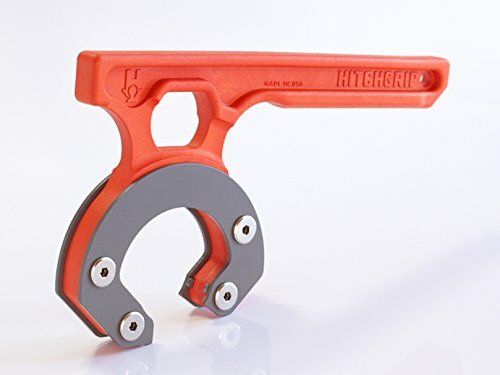 HitchGrip, an ergonomically designed tool, makes moving and attaching the ball mount to your RV, boat, horse or utility trailer easier than ever before. 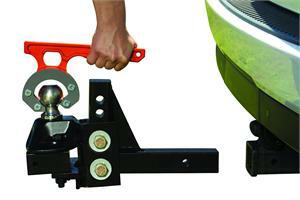 So easy, in fact, you can hook up and remove your hitch without getting down on the ground. 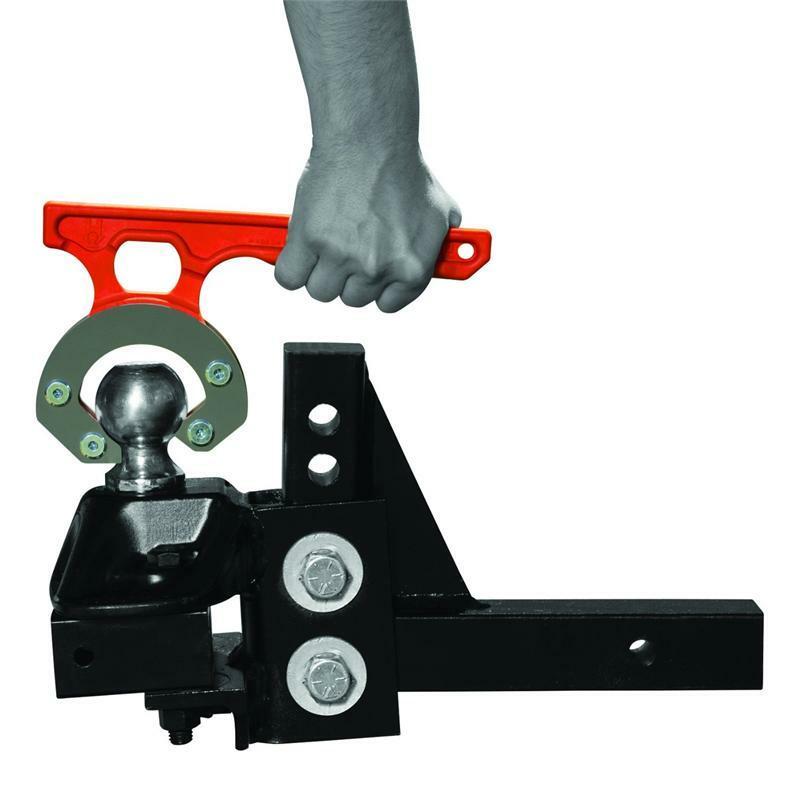 What was once a greasy job is now a neat, clean, and simple task. 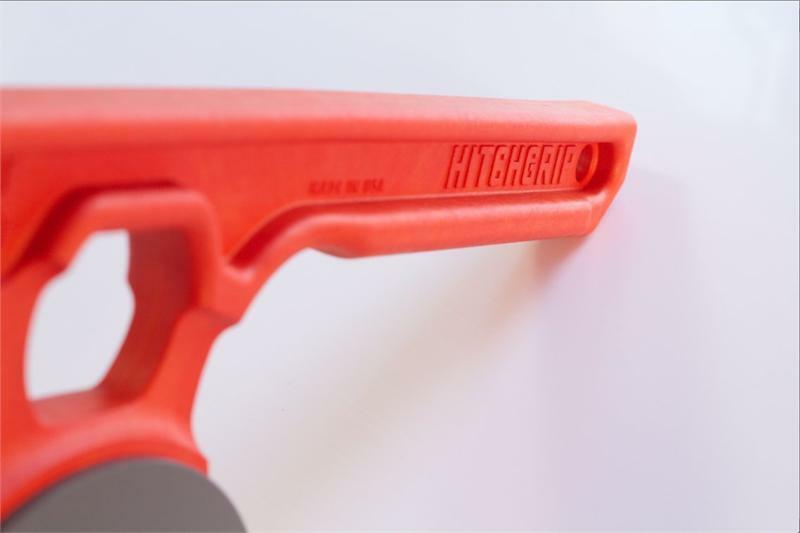 HitchGrip makes it easy on your back, too. By stabilizing the weight and evenly distributing the load, HitchGrip gives you enough leverage to lift the hitch with one hand. Just Lift and Go.